For this installment of the Fathom Travel Awards, our year-long celebration of the best places, services, and products in the world, we compiled a list of remarkable travelers and the sites they keep. We have an affinity for the DIYers and for those with passionate viewpoints that are authentic, original, and thrilling to follow. We're proud to present the Best Travel Blogs and Websites 2019: The sites we happily return to, collaborate with, and recommend again and again. If you're new to us, Fathom is a website and boutique travel agency that inspires thoughtful travel, whether you're actually planning a trip or just dreaming about one. Our editors narrow down the endless options to those that are special. And we get you into the world by making travel as easy as possible. Sign up for our newsletter to explore with us. What we love: The site's fresh, minimalist design is the perfect canvas for Pauline Chardin's large-format photos of olive groves in Apulia, jungles in Sri Lanka, and lime juice in Egypt. On Fathom, get inspired by The Voyageur's visual accounts of off-season Palermo, Sicily and special finds all over the islands of Japan. What we love: The whole region is trending hard for American travelers. 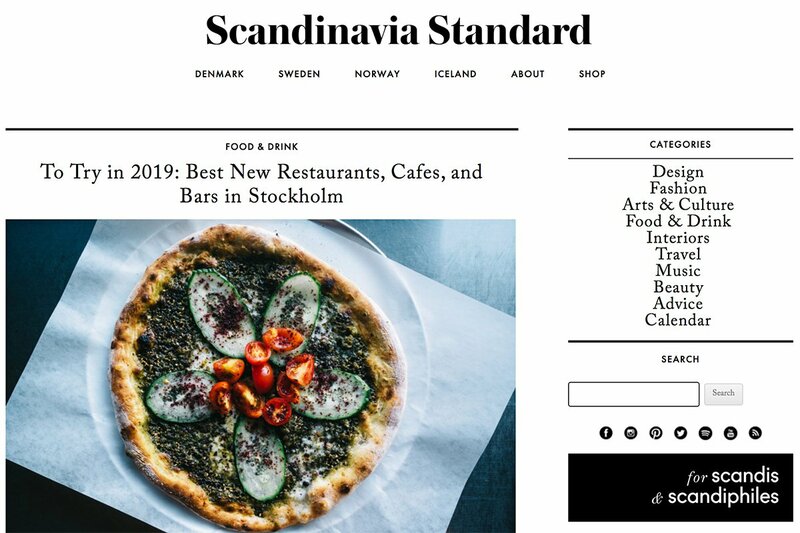 This site covers cool culture, events, and design in Denmark, Sweden, Iceland, Finland, and Norway. There are posts on the best local designers, stores, restaurants, and hangouts mainly in major cities, and also articles on quirky local customs. It's the ultimate resource for all things Scandi. The calendar section is particularly helpful for spontaneous travelers. Read Fathom's guides to Copenhagen and Stockholm, and see our favorite itineraries for Finland and Norway. What we love: Bangkok-based travel writers Etty Liu and Chris Schalkx — she's Taiwanese (rice), he's Dutch (potato) — compile hotel reviews, destination guides, and other fun and useful travel intel, with a focus on Asian locales. The writing is sharp, the images are stunning, and the graphics are refreshingly quirky. 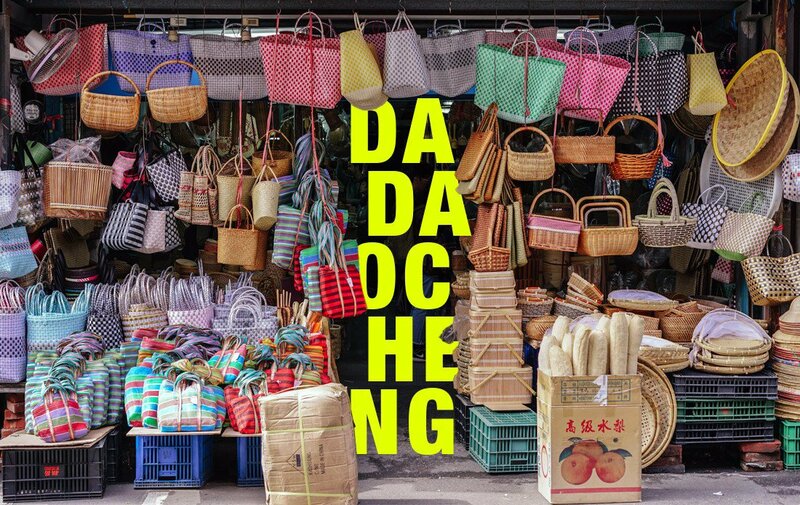 Follow in their footsteps: Take a visual tour of Vietnam, find the best places to stay in Bangkok, the best spots to eat and drink in Tainan, Taiwan, and the best Indian souvenirs you can buy online. What we love: The site is a love letter to the world’s most charming independent shops and the keepers that tend them. 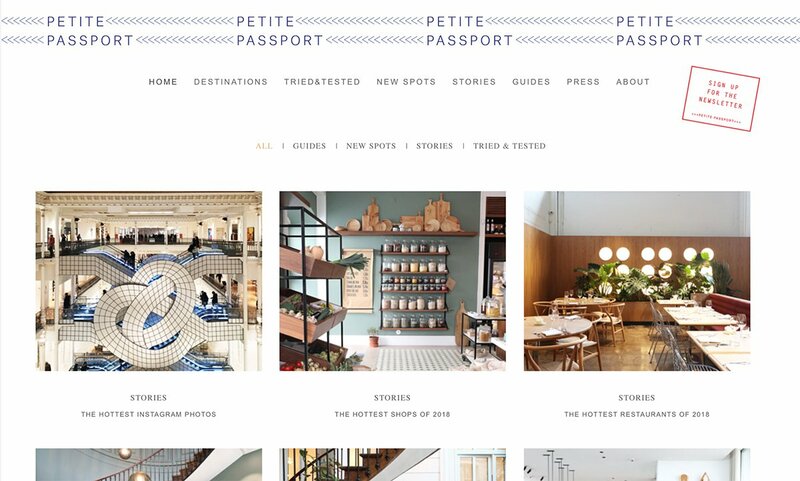 Search by location and shop type, or peruse one of the best of lists or roundups for an international shopping tour. Ready to dive in? You can find the best of the best here, the check out the collection of shopping guides for some of Upstate New York's most beloved weekend destinations (Hudson, Kingston, and Germantown). What we love: This boutique travel journal, run by brothers Oliver and Darrell Hartman, uses beautiful photography, short film, and narrative text to tell inspiring stories of craftsmanship, tradition, and extreme natural environments. Think of it as armchair travel taken to the next level. 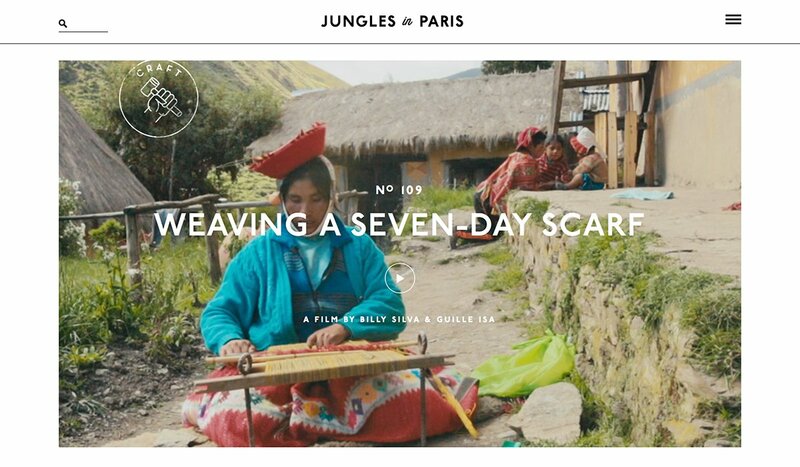 See short films by Jungles in Paris on Fathom — a quick video study on Cartagena, a beautiful tour of coffeehouses in Vienna — and read about their behind-the-scenes adventures in British Columbia. What we love: Founder Pauline Egge has impeccable taste and always keeps her eye on the details, posting little looks at the best moments in design and culture around the world. 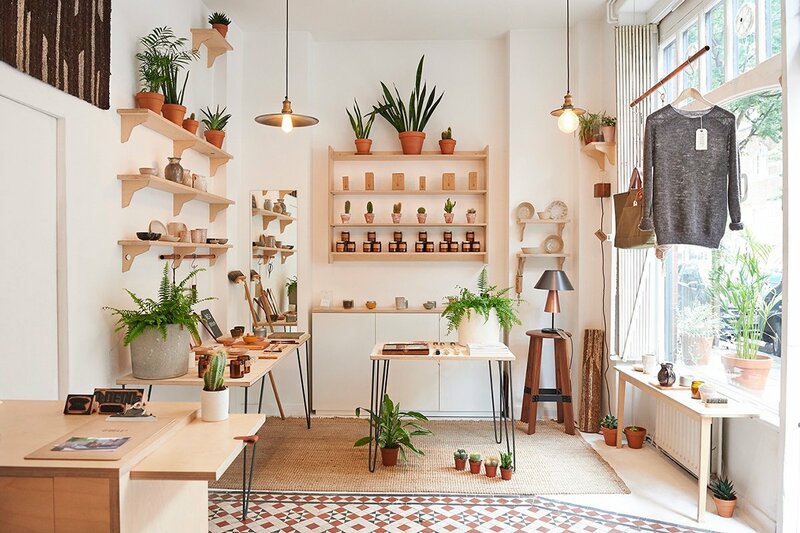 Read more on Fathom about Pauline's good taste in Barcelona design and local happenings in Rotterdam, The Netherlands. 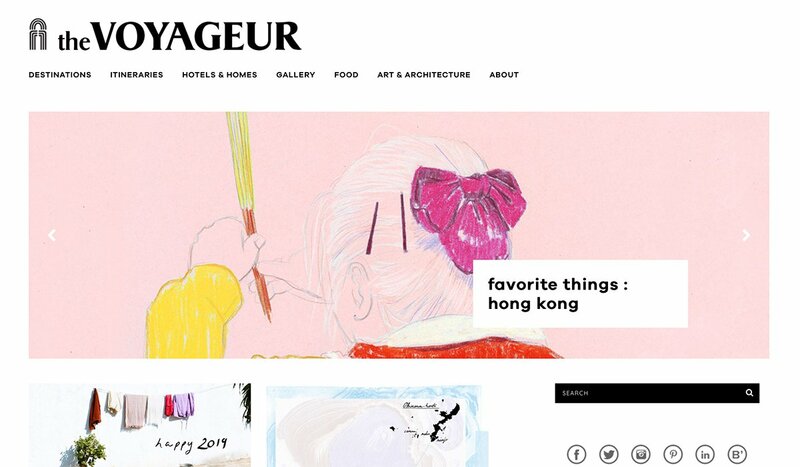 What we love: Jenny Nguyen-Barron and her team build itineraries with art galleries, plant boutiques, jazz bars, and new restaurants recommended by curators with excellent points of view. Get a taste of what's on offer with their curator profiles (like one that takes place around NYC's West Village), editor interviews (with i-D's deputy editor or Cereal magazine's co-founder). Courtesy of In Bed With Me. 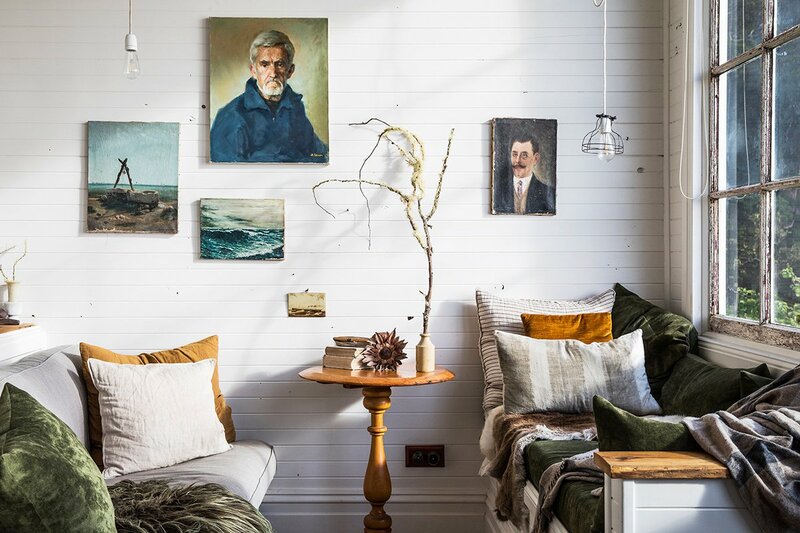 What we love: Editorial photographer Rhiannon Taylor scouts the globe for unique hotels and accommodations. 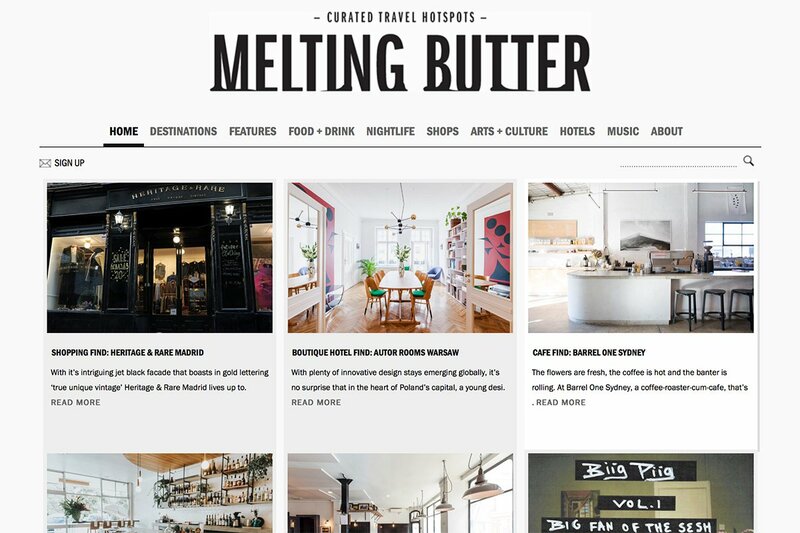 Bookmark this site for the world’s most Instagrammable stays, detailed destination guides, and useful guest reviews. Start with a list of last year's most lust-worthy hotels, followed by a closer look at this tiny gem (and Fathom Favorite) in Rome. And last, but not least, an action-packed seven-day tour around beautiful Chile. 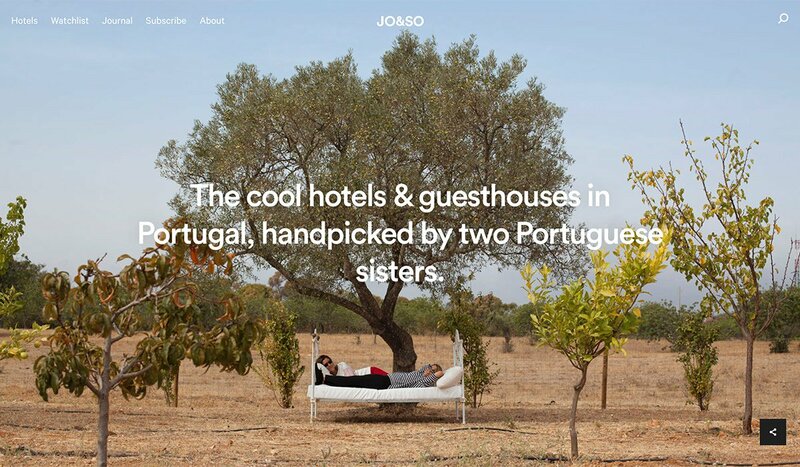 What we love: Resourceful Portuguese sisters Joanna and Sofia curate a collection of cool, under-the-radar places to stay in Portugal. Think of the site as a list of recommendations you'd pass along to a friend. 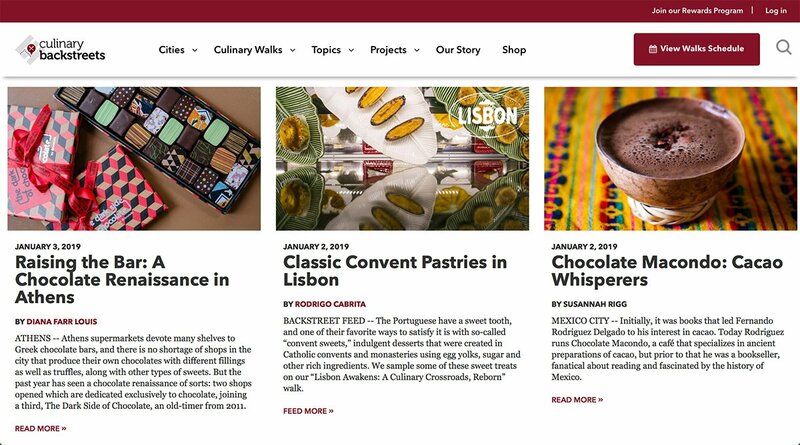 Read Fathom's guides to Lisbon and Portugal. What we love: These guys know the best street foods around the world and the heart and history behind each bite. Short, focused articles give terrific background on the culture and people of a country. On a Fathom editor's recent CB tour of Queens, NYC, their recommendations lead directly to Mexican breakfast staples, Ecuadorian drinks, and Argentinian cookies. Read more on Fathom about CB's Little Black Book of real-deal meals in Istanbul. 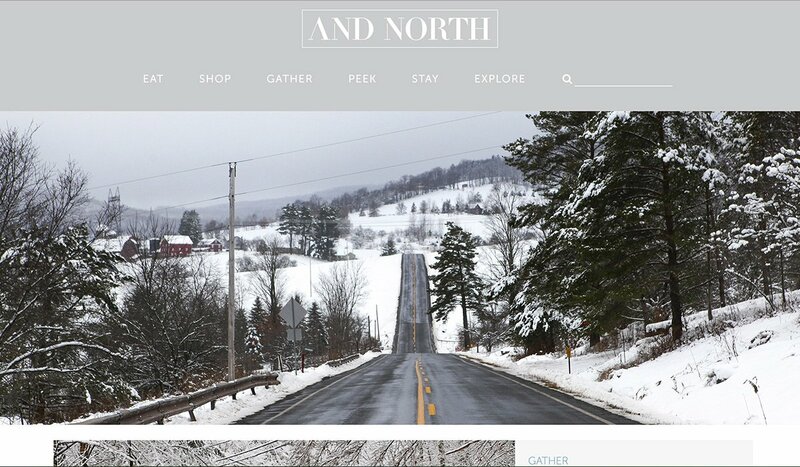 What we love: This hyper local website showcases the best of the best of Greater New York — from new mom-and-pop-run inns, state trail recommendations, artisan profiles, Airbnb home histories, and little dining gems in picturesque towns north of NYC. Read more on Fathom about Greater New York. 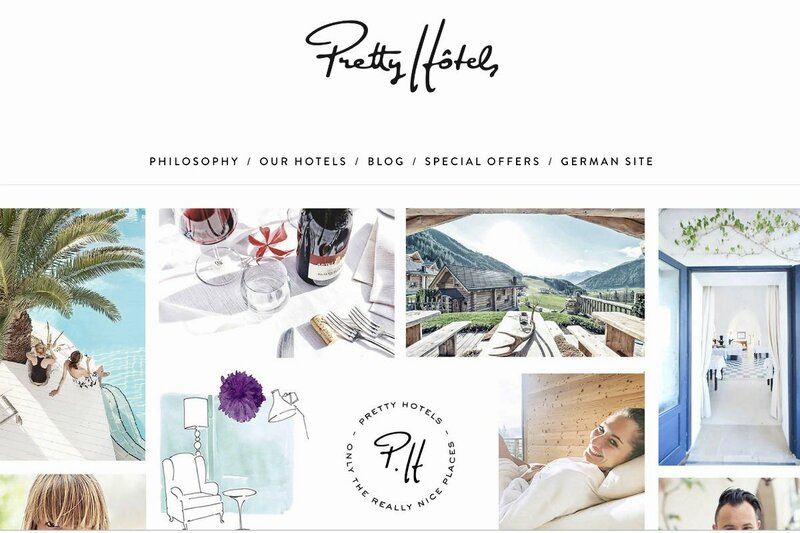 What we love: The handpicked selection of beautiful hotels around the world is organized in a tidy and very German manner — by destination or by mood (mountains, beach, chalets, with kids). 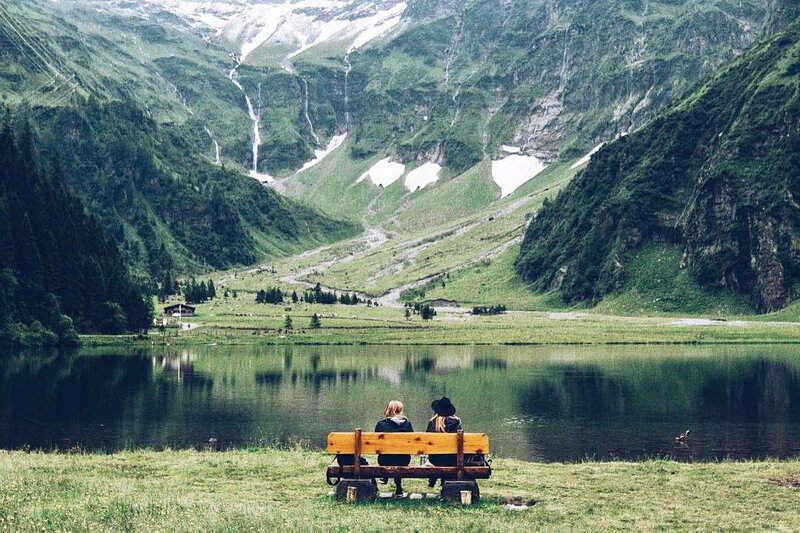 We love the hidden gems they've unearthed from the French countryside to Lake Ontario. Hotel highlights span North America, Europe, Asia, Africa, and Australia and can be read in English or German. Want a taste? Peruse a charming windmill in Kent, a little Bombay oasis amid the hubbub of Mumbai, and a modern bijou in Vienna. What we love: A high-altitude site for those who appreciate delving into the nature, culture, and quirks of the alpine lifestyle. Laser-focused on Switzerland, Bavaria, Austria, Italy, and France, the well-organized site also breaks down where to sleep, hike, and break for pretzels and experimental brews. For a whiff of fresh mountain air, escape to the Italian wilderness, stay at a B&B that will take your breath away, or take a cold dip in a stark blue Bavarian lake. What we love: Founder and editor-in-chief Ben Pundole is an industry insider (Schrager Hotels, Groucho Club) who debriefs travel junkies (designers, jetsetters) on the coolest hotels around the world. 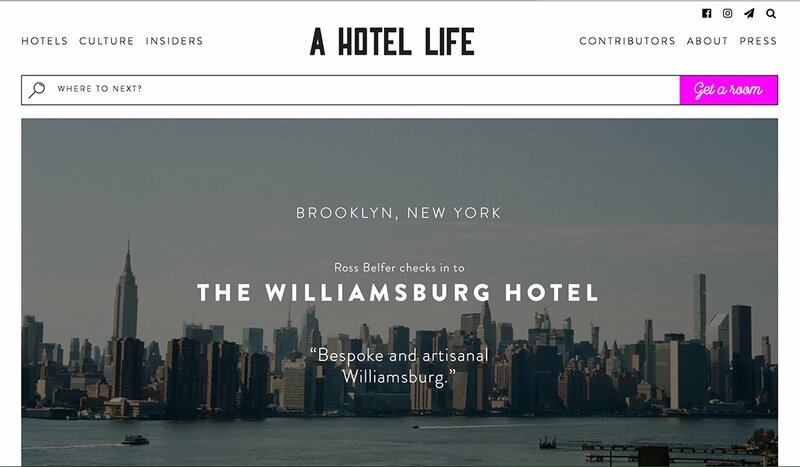 What we love: Their no-fuss neighborhood guides are curated by native creatives and offer super accessible, design-centric, personal insights on local food, shopping, and culture. 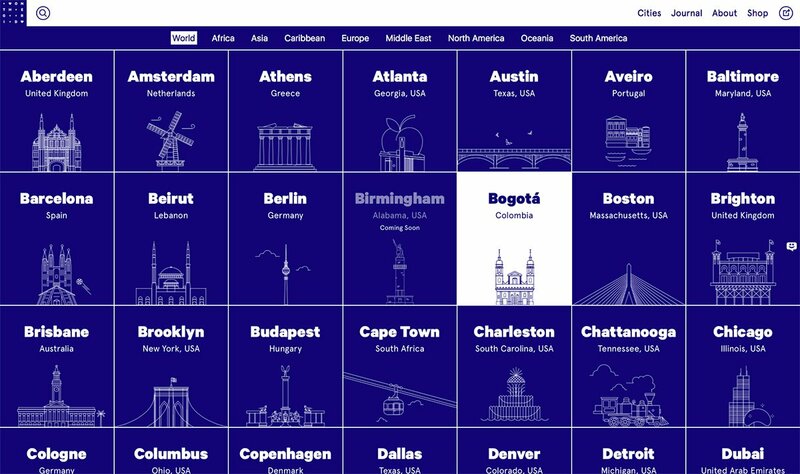 Consider this both a starting point and back-pocket resource for planning your next trip. We are obsessed with finding and sharing the best and most special travel stories, travel products, and travel resources. If you know where you're going, our Destinations section will help you plan your trips with itineraries, recommendations, and curated guides. 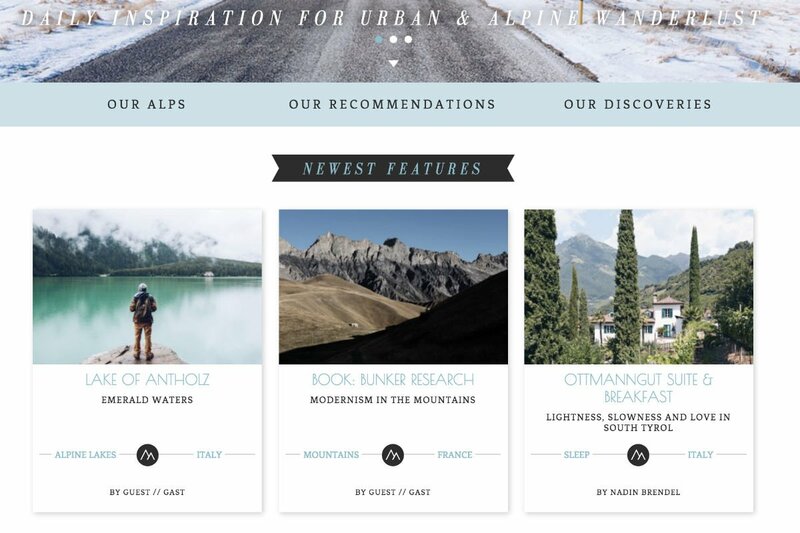 If you're looking for unique and incredible vacation ideas, our Inspiration section divides travel according to passion points (food, romance, adventure, romance, kids). If you want to be a better traveler and global citizen, you'll find travel tips and hacks in our Intel section. And when you're ready to travel, call our travel advisors at the Fathom Travel Concierge so we can book your trip for you. Sign up for our newsletter to explore the world with us.